Celebrating four decades of delivering superior analytics, service, content, and technology. For 40 years, through market changes and technological progress, our focus has always been to provide exceptional client service. 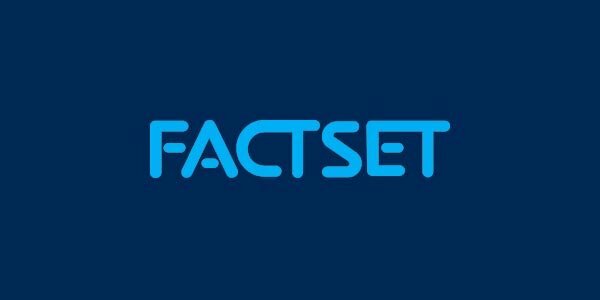 From more than 60 offices in 24 countries, we’re all working together toward the goal of creating value for our clients, and we’re proud that 95% of asset managers who use FactSet continue to use FactSet, year after year. As big as we grow, as far as we reach, and as successful as we become, we stay connected to our clients and to each other. We are an inclusive community unified by the FactSet spirit of going above and beyond. Our best ideas can come from anyone, anywhere, at any time. We roll up our sleeves to solve tough problems together. We learn from our successes and our failures and continually push each other to do better. We continuously look ahead to advance the future of our industry. We relentlessly seek value for our clients because their success is our success. From our market and fixed income data to our research management tools to our client service, FactSet has been continually distinguished as an industry leader. 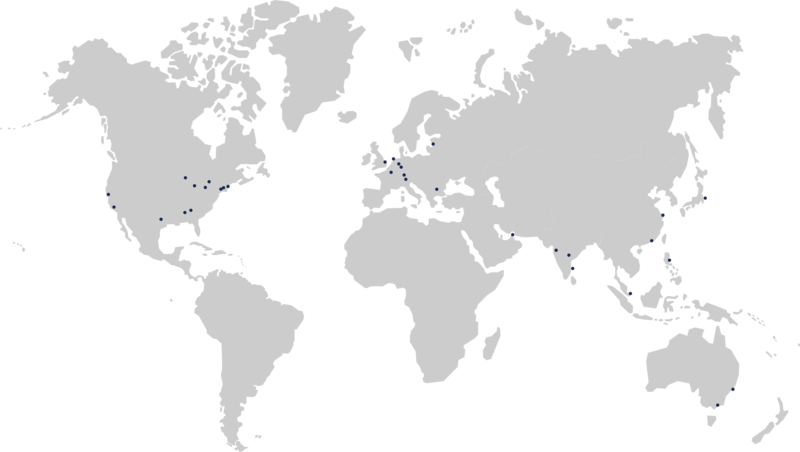 Our workforce mirrors our diverse global communities and clients. We surround ourselves with smart people who understand our clients’ business, because we don't settle for “good enough” when it comes to our clients' experiences. Going above and beyond together is the key to our success. 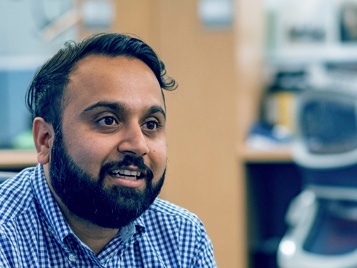 Exceptional talent fuels every aspect of our business, from the constantly evolving financial software we develop, to the unrivaled client service at our core. We stay true to our values and are proud of the community that creates. FactSetters work hard, work smart, and make time for what’s important in our lives. If you are looking to source FactSet data or analytics in your publication, have a question for our investor relations team, or need help with your subscription, please reach out. We can't wait to hear from you. To reach the best client support in the industry, wherever you are, 24/7, call or email us. 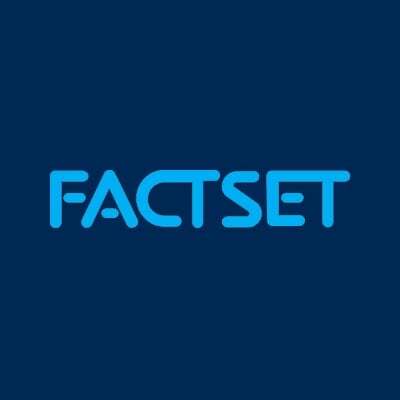 If you are looking to source FactSet data or analytics in your publication, contact our media relations team. For our latest earnings releases and upcoming events, browse our investor relations resources. The best way to understand what makes FactSet different is to see it for yourself. Fill out the form to schedule a one-on-one consultation with one of our experts.